Have you tasted this product? Colour: Yellow with green hues. Aroma: Intense, fresh and fruity, a true reflection of the variety. Taste: Volume, stout and with a long aftertaste. It is structured and powerful due to its preparation. 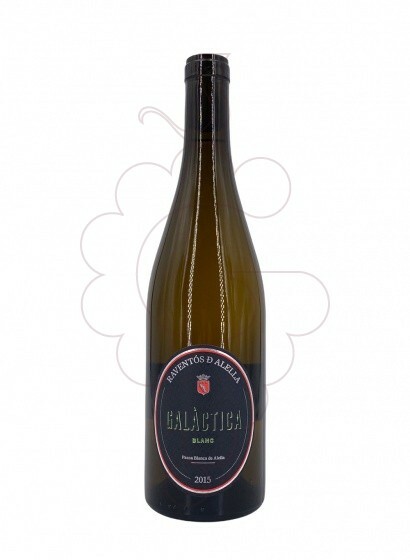 Marqués d'Alella Galáctica, white wine D.O. Alella, one of the more than 9000 products you can find in our online shop.